Enjoy a romantic break surrounded by vineyards. It includes exclusive pairing dinner, night in double room, and breakfast. 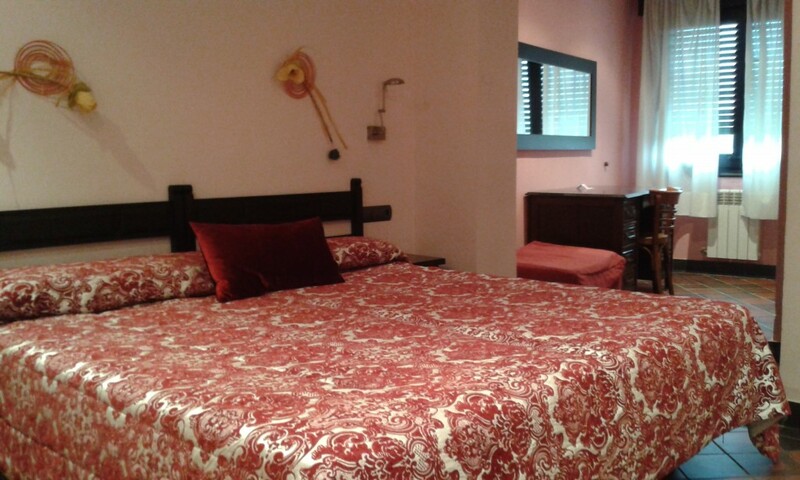 Price: 75,00 € / pax in double room. You can also give to anyone you like.